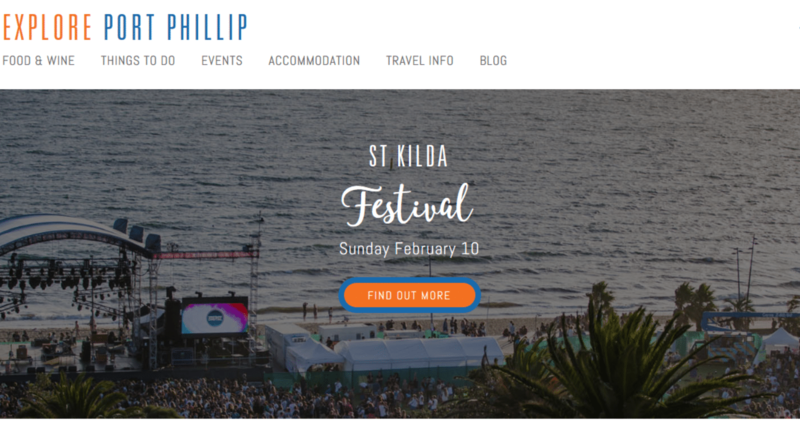 SEO Melbourne worked with the City of Port Phillip council to bring more exposure to their Explore Port Phillip site providing entertainment information for the local area. 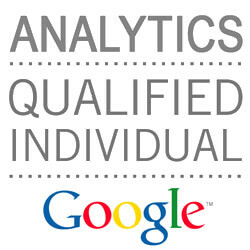 Our SEO strategy focused on strong on-page optimisation throughout the site. This included tailored titles, meta tags, content silos and themed blog articles. Moreover, we implemented a targeted SEO content writing strategy, focusing on local events and activities with high volume keywords and user interest. 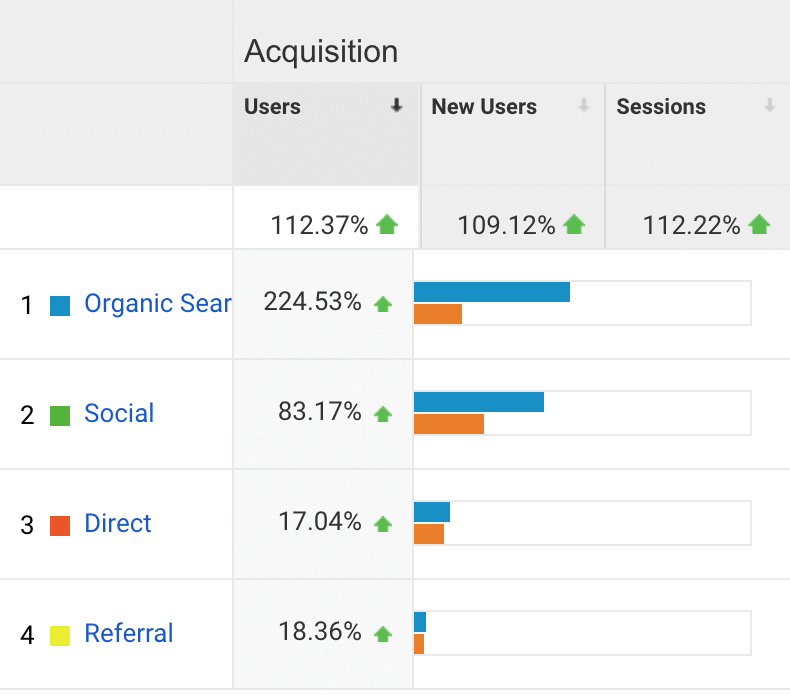 As a result, we’ve seen critical audience increase since we started implementing our SEO campaign in December 2018. 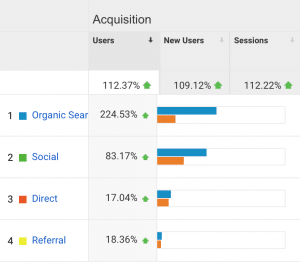 In fact, their organic traffic increased by 224% within a month, while overall traffic increased by 112%! This is a direct result of our keyword strategy, focusing on utilising high volume phrases such as ‘St Kilda Events’. This particular keyword rank jumped by 31 positions from not being in the top 50 to second page of Google. 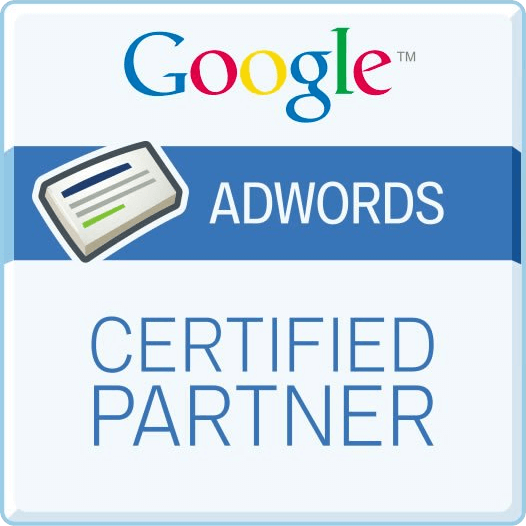 And, two other keywords are now ranking on the first page of Google – all within one month! 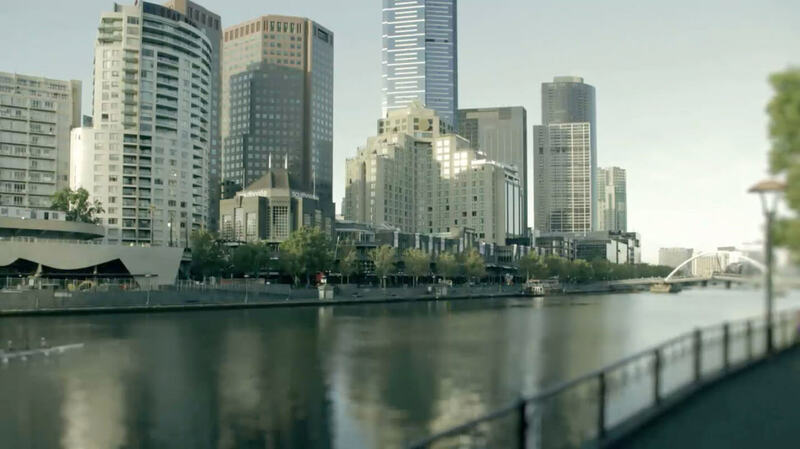 We can’t wait to see what the future holds for Explore Port Phillip. 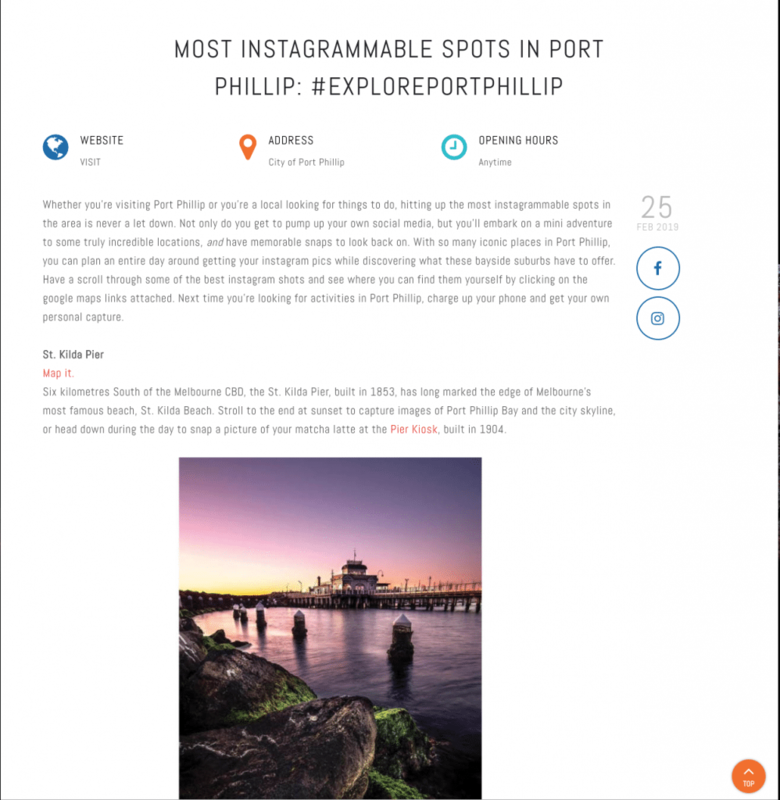 Below is an example of some our content written for the City of Port Phillip ‘s event and cultural website Explore Port Phillip. Here we focused on increasing time on site metrics, creating high value and shareable content. Our copywriters formulated a most instagrammable guide, which incorporated not only descriptions and tips but actual map directions, so if you were vain enough you could literally spend all day increasing your personal social footprint via our chosen locations in the City of Port Phillip.